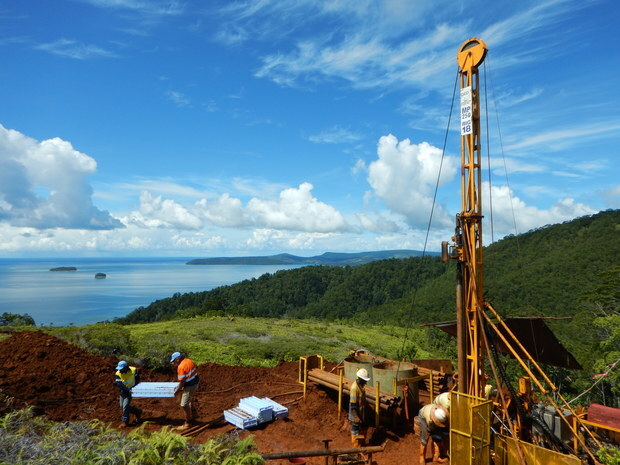 Australian miner Axiom KB is confident of recovering the rights to mine nickel deposits in Solomon Islands after a court ruling dissolved the company's prospecting licence.The appeal court ruling, delivered yesterday in Honiara, quashed the process by which the Takata (Kolosori) customary land was originally registered, returning it to its original customary land status and rendering null and void the freehold lease and licence which Axiom had over the property. Axiom chief executive Ryan Mount however said the ruling also negatively impacted the first respondent Sumitomo Metal Mining Solomon Islands Ltd. He said it effectively quashed that company's original international tender on the basis that it already has three existing prospecting licences - the maximum allowed in the Solomons. Mr Mount said this had put his company on the front foot to re-engage in the project and an application for a new prospecting licence was already underway. "Obviously this will set us back a few months at the least. At the moment, however, we feel relatively comfortable considering the support especially just recently we are receiving from the community on Isabel and from the initial comments from our interaction with government that we will be reapplying and that we will be successful in doing so," said Ryan Mount.